In the last couple of years, we have seen our economy rise out of recession, like a phoenix from the ashes. 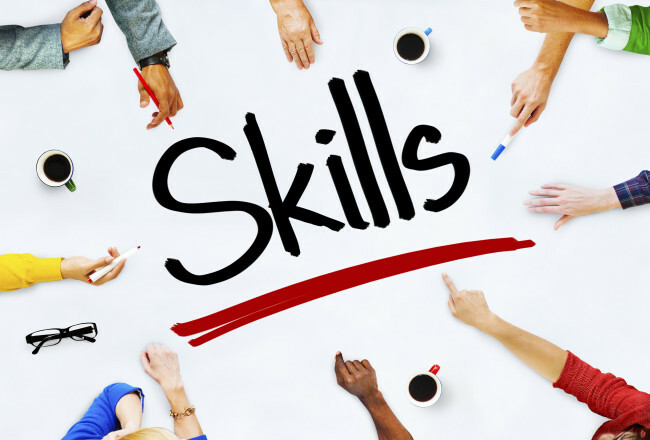 However, it appears a significant skills shortage is slowing down progress. The latest Labour Market data certainly shows there are no shortage of jobs on offer, with 736,000 vacancies UK-wide. But there appears to be an increasing mismatch between available candidate’s skills and the needs and requirements of the job market, impacting sectors such as engineering, nursing and accounting. Further evidence comes from the latest Employer Skills Survey shows that as many as 22% of vacancies were left unfilled due to a lack of suitably skilled candidates. A decline in apprenticeships has certainly had an impact on the engineering sector, failing to meet the demand created by the UK’s economic resurgence. In 2013/14, there were just over 440,000 apprenticeship starts in the UK. Compare that to 2014/15, where there were around 400,000.This is part of a continued decline since a peak of 521,000 in 2011/12. Many say the education system is also failing to prepare youngsters for a life in the workplace and not developing the skills that the job market requires. However, this is easily said than done with constant technological changes and swift changes in consumer preferences. How does this impact on the UK job market? Employers are struggling to find the right candidates to fulfill growth demand. This makes keeping up with competitors and technological advances in their sectors difficult. Such a skills shortage will continue to push up salaries, as certain skilled professionals become so sort after. For 2016, candidates in certain sectors will have more power, in terms of opportunities and pay and will certainly benefit from our current skills mismatch. This will in turn put significant pressure on employers to act, ensuring their employees have competitive salaries as well as a clear growth plan. Expect significant investment in training and possibly a move to the use of talent from overseas if sufficient UK talent is not found.